​The 1960BWH captures the spirit of the ‘60s. 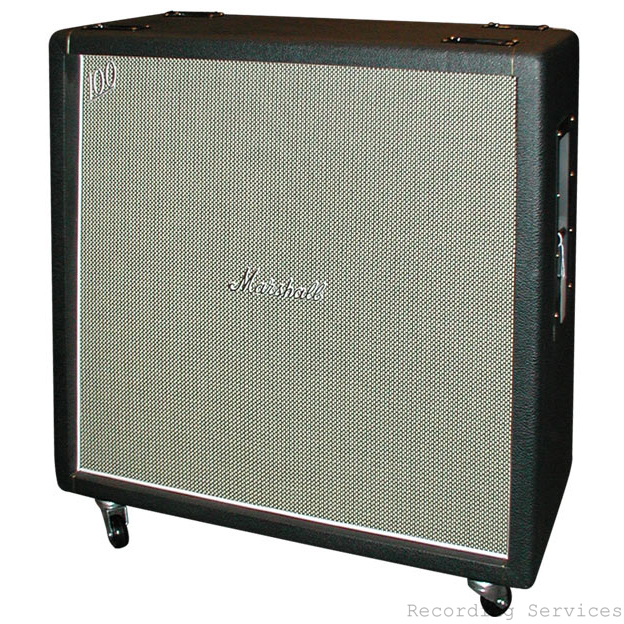 Wired by hand, this 120 Watt heritage cab matches perfectly with the Handwired 1959HW amp. 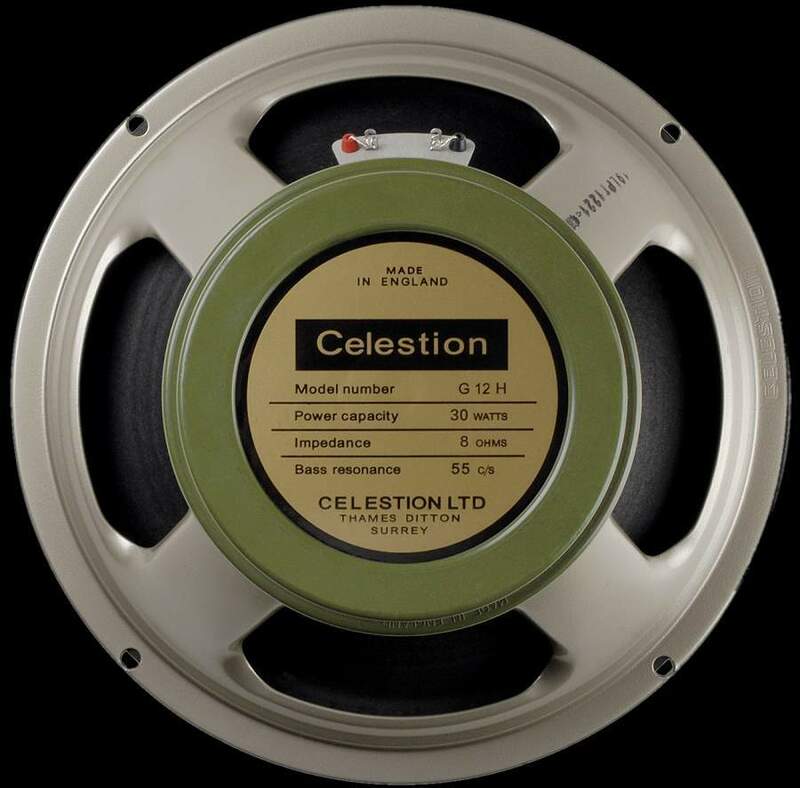 It is loaded with reissue Celestion G12H-30s. 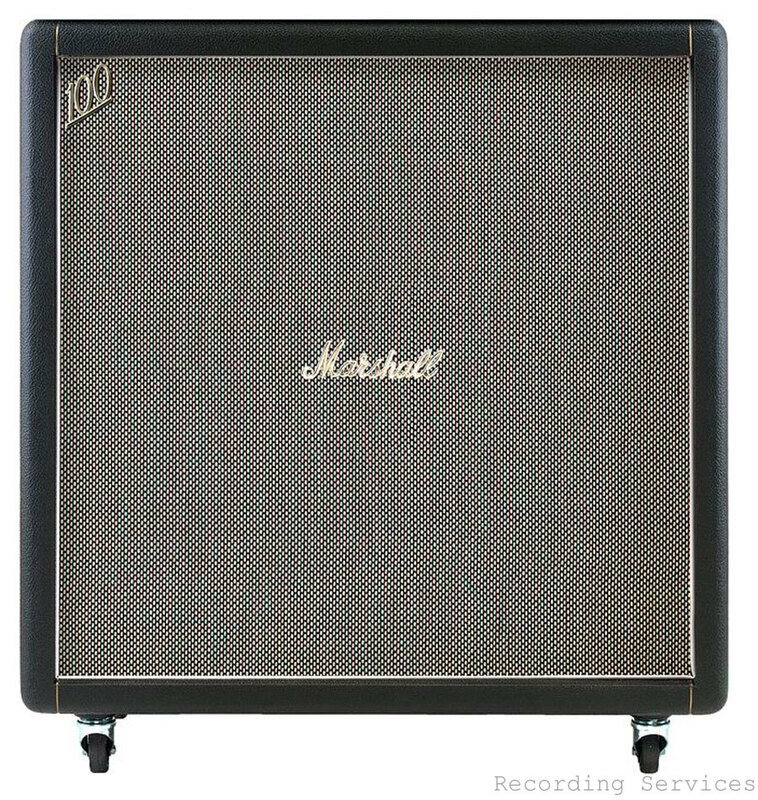 The 1960BWH and 1960AWH are faithful recreations of the cabs that were an integral part of that legendary ‘60s Marshall sound. With bags of tight lower-end frequencies, whether angled or straight, these cabs pack a mid-range punch with brilliant highs. The ‘salt ‘n’ pepper’ grill cloth gives the 1960BWH that authentic vintage look.